I don't know what to think with S35 since there is no slow, this is why I dived for E2 m4/3. @eatstoomuchjam "6kp48 internal recording for this price is really exciting". -Agreed! 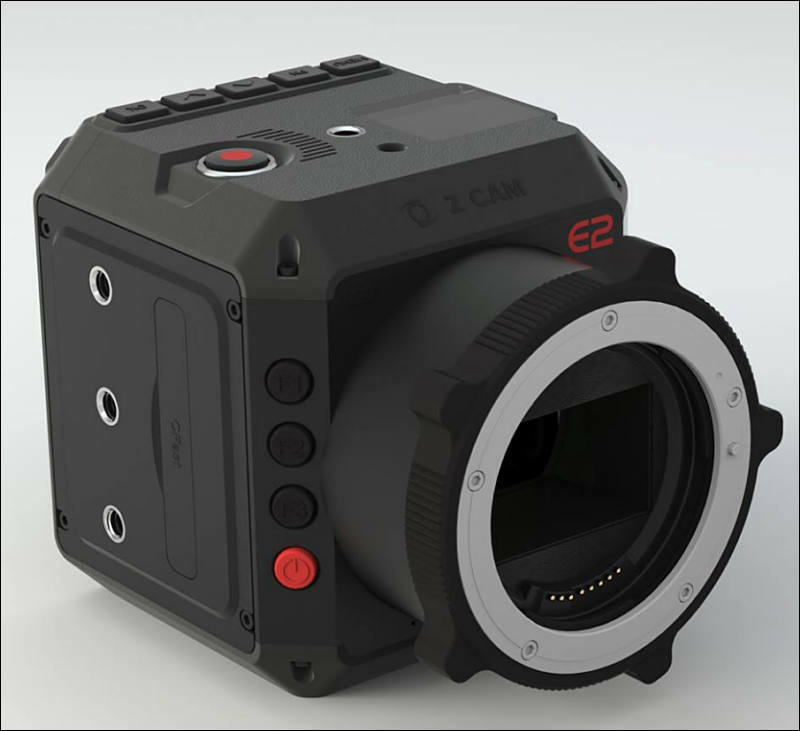 And 6k open gate (1.5:1) for anamorphic shooters too. 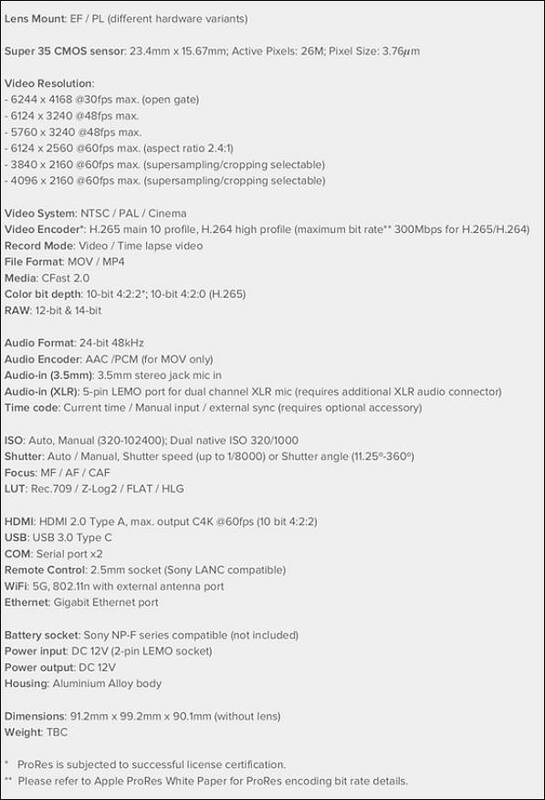 My question is what are the resolutions and frame rates for RAW recording. Does anybody have a lead on any more info? 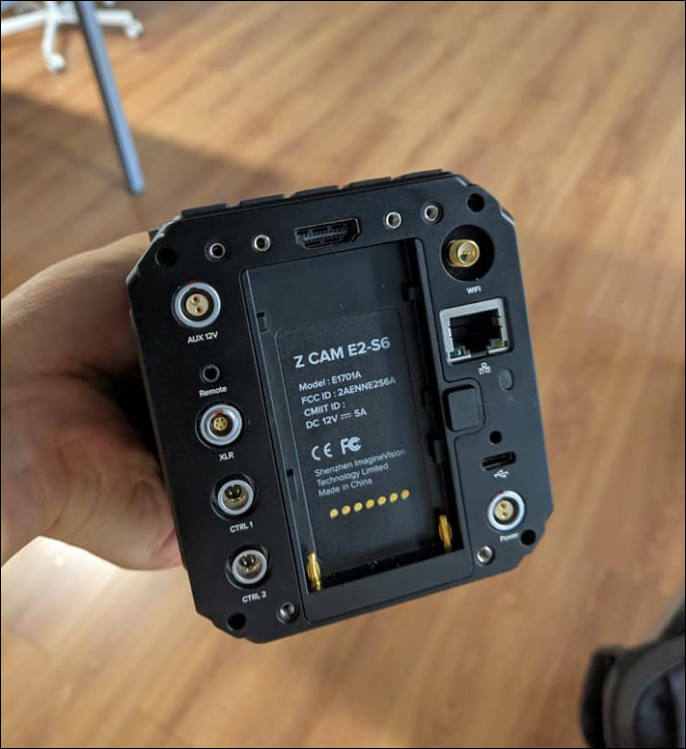 At $4k for still new and unproven company such as Z cam , I wonder what would the resale value be for such camera lets say a year after buying it .Would Z cam still be even in the market in a year and half? I have big issues with this camera. 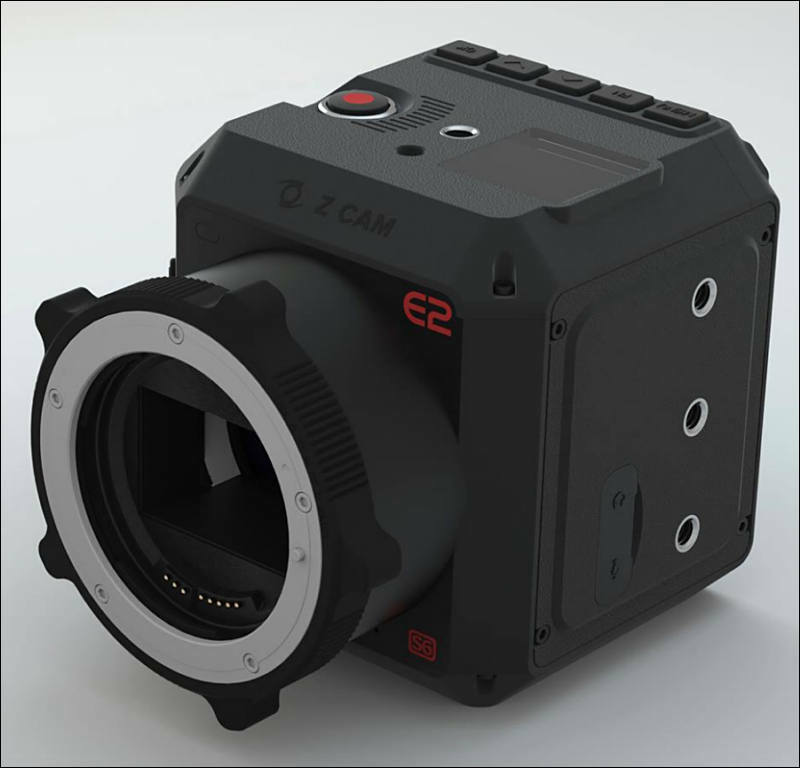 As we have new small Arri camera, and will have few others this year. At rental they cant compete with leaders at all. And make mistake looking at reaction of small fan crowd. @Vk, what issues do you encounter ? @Sammy, try it, you will be very surprised. 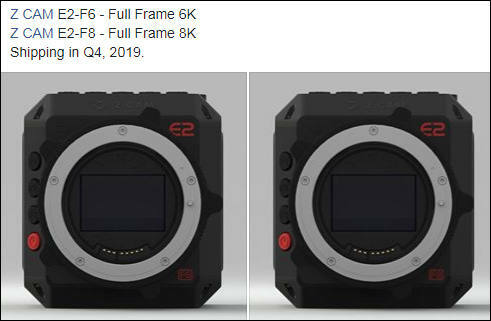 These specs in a more equipped camera body could at least be competition for Kinefinity even tho the frame rates aren't anything special in comparison. 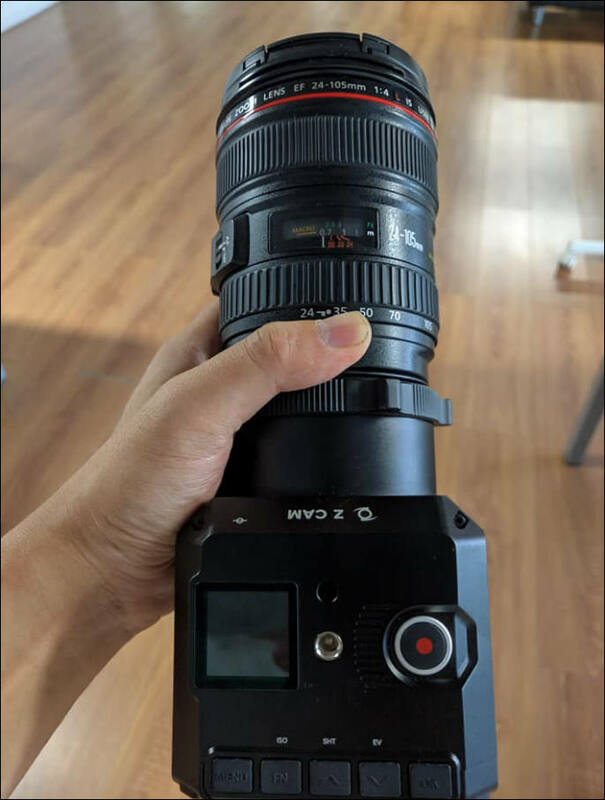 Thing is Kinefinity is not doing too good. Red is doing not good (hence all this mad story with idiotic smartphone). And here we have CEO with origins in smartphone industry who leads company in the extremely crowded niche with extreme competition and that is even worse - where rental rates are plummeting, do competition with better cameras is extremely intensive. Converted output of our RAW. It's cineform RAW format so you can basically drag it to existing NLE to do grading.